Eyeshadows used to be my absolute aspect of doing my makeup. Since then I have got just as excited about all of the other aspects of makeup artistry, but there’s one thing that still always sparks my interest; my MAC eyeshadow collection. MAC was the first ever brand of high-end eyeshadows that I bought and there’s still something about looking through their endless rows of colours and textures that gets me all googoo-eyed. I really do think that the fantastic pigmentation of MAC eyeshadows make them worth the expense (£12.50), as they last you such a long time and, unlike many other brands, come out true to colour. I started collecting almost four years ago and am still to totally use up a shade. They’re so versatile and you can make so many combinations with them, so if you are considering treating yourself I would really recommend it. To help you choose which ones to buy, here are my ten all time favourites! Brule - Perhaps not the most interesting shade to start off with, but incredibly handy all the same. 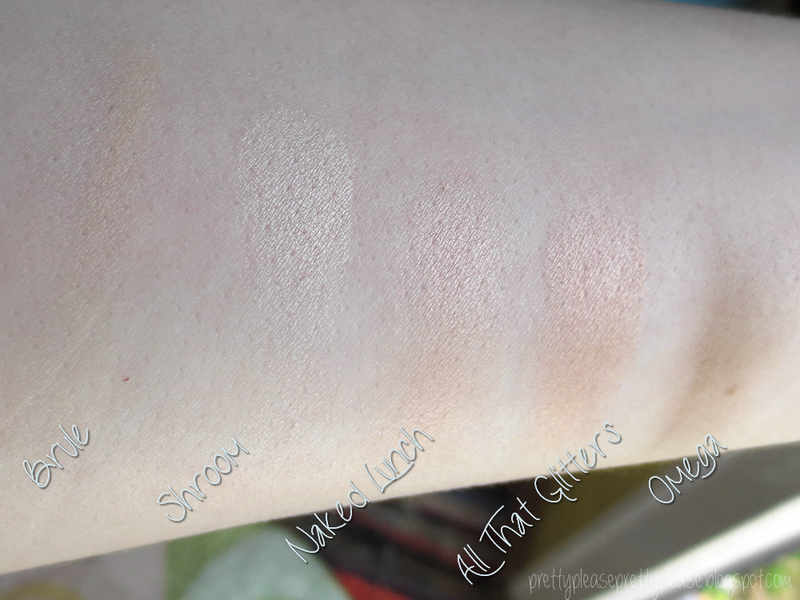 This shade has a lovely velvety texture when applied and I use it for one thing only; to apply all over my lid to neutralise the colour ready to apply some other colours. It is matte so looks very natural and is slightly yellowish which neutralises any red on your lids. Shroom - I love using lashings of this for the evening time, although it’s subtle enough to use for daytime too. You can use this as a highlight in the inner corner or on the brow bone, or as a lid colour when you’re looking for a bit of shimmer. It’s not super frosty and so is pretty easy to pull off and I think that this looks gorgeous when worn with deeper gold tones. Naked Lunch - If I could choose only one lid colour for the rest of my life, this may be it. It adds that gorgeous ‘glossy’ look on the lids that gives them a sheen without being particularly shimmery. It's a very pinky gold colour that I think would suit any skintone, although it’s obviously going to be more detectable the darker your skin. All That Glitters - This is Mac’s signature ‘one-shade-suits-all’ eyeshadow. I’m sure that you’ve read about this before, but you'd better believe the hype! Any time, any season - I really can’t imagine it not looking good. 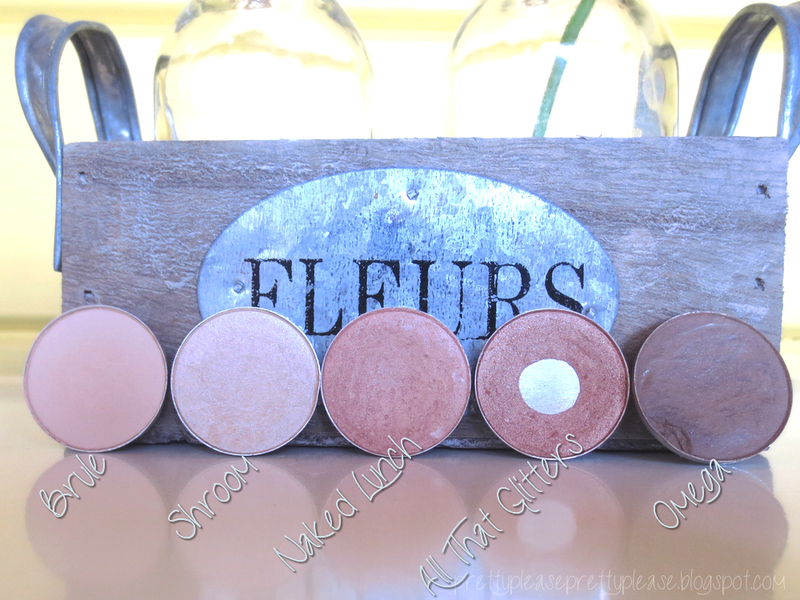 I mostly use this as a lid colour, but I’ve also been known to use it in my crease with a lighter colour on the lid. 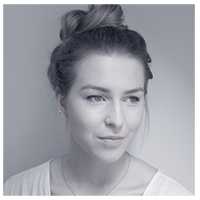 Omega - I have a number of matte browns, but Omega is the perfect matte brown for my brows as it is more cool-toned. It's not just me though, this shade will be a fantastic brow colour for a lot of natural blondes. I find it's best to apply it by using an angled liner brush to gently take it through the brows and define them. 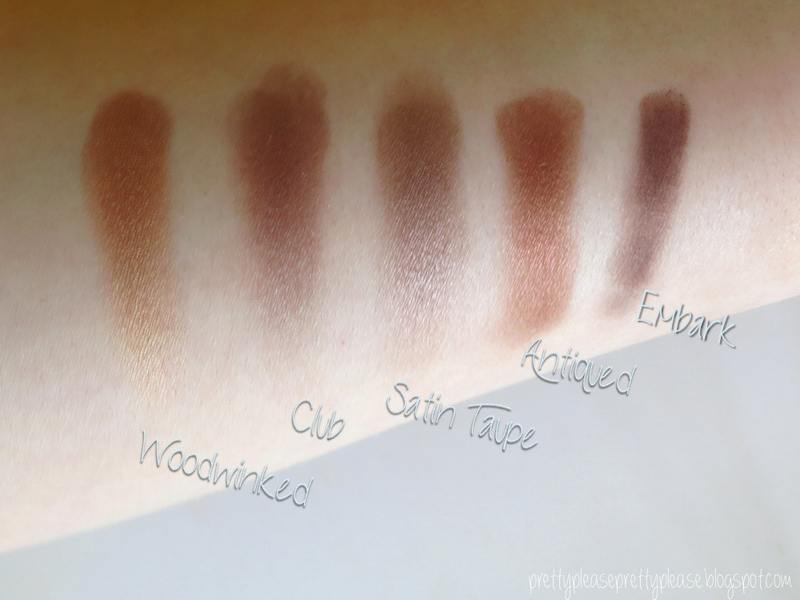 Woodwinked - I always think of this as the perfect summer/autumn shade. It’s a burnt goldish-orange which can make it harder to pull off on lighter skin-tones, in my opinion. It’s definitely acheivable, though, especially considering that jewel-toned smokey eyes are very on-trend at the moment! This looks great by itself all over the lid and taken onto your lower lash line. Club - This is a really unusual shade, which is exactly what I love so much about it. It would probably come under the brown category but has some green/blue undertones that shine through in the light. I think that this would be ideal if you want something a little different from your normal everday brown lid/crease colour without looking too garish. Satin Taupe - This shade is another very popular one from Mac which is gorgeous on the lid or in the outer corner. I’d describe it as a purplish brown with a lovely sheen to it. This is definitely a brilliant basic colour for anyone looking to buy their first couple of Mac eyeshadows no matter what your skin=tone. Antiqued - If you're looking for a deep reddish gold with a cute name, then look no further. While this is absolutely beautiful just to look at, my favourite way to wear this is in the outer corner with a matte brown in the crease to create a gold smokey eye for a night out. Embark - I love how rich this colour is even though it’s matte, but it does mean that I tend to reach for this only when I want a slightly more prominent eye makeup. My favourite way to wear it is to blend through my crease for definition - crease definition should always be done using a matte colour to create a more three-dimensional effect. Do you love MAC eyeshadows as much as I do? What are your favourite shades? club and antiqued look like lovely colors! 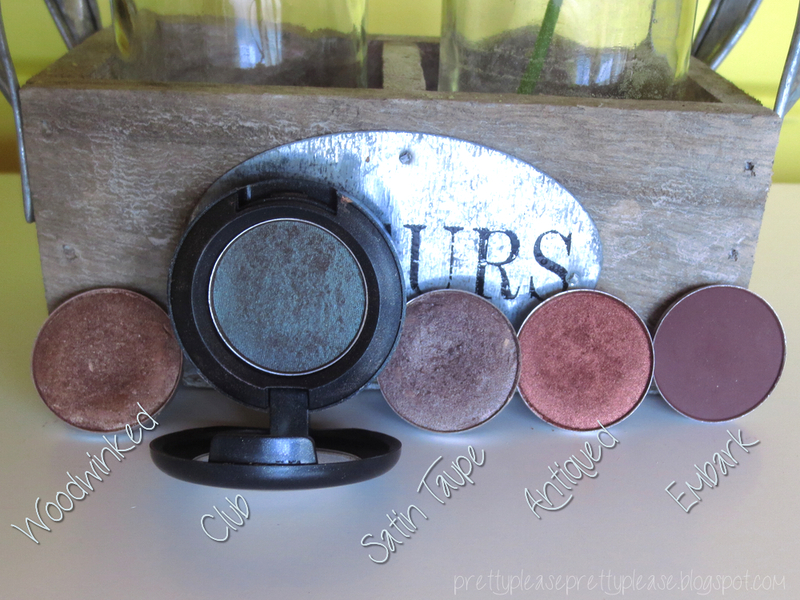 I have yet to try a mac eyeshadow but several of yours are on my wish list! Thanks so much for this post! I really want to start trying out MAC products. For some reason, I feel really intimidated to walk into a MAC store to explore... I need to get over this fear, because I know I am missing out on a treasure trove of amazing high-end products! Some fab colours there, some I have and others that are on the shopping list for pay day Friday!